Looking for a tasty breakfast for fall? 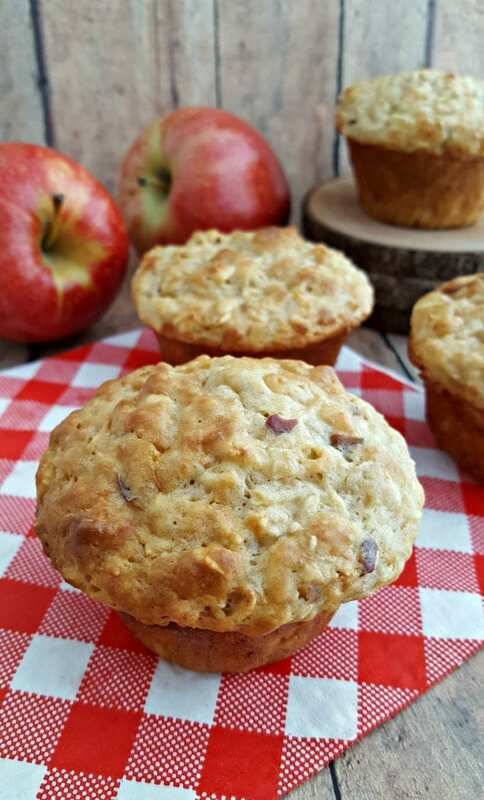 Grab your apples and try these Healthy Apple Oat Muffins. We are rounding into my favorite time of the year, Autumn! I grew up in the Apple Capital of Georgia so I know the ins and outs of apple picking season. While the Apple Festival may be in October, the best apple selections and varieties can be picked as early as the middle of August. As I've told Georgians before, I suggest going in September for the best picking. Because if you go later, you'll be stuck with apples that aren't good for picking and not sweet. One of the highlights of picking apples is getting to eat them in the orchard! 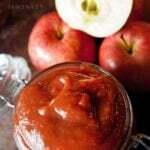 Once you have all your apples you can make some of my favorite recipes with them. 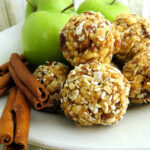 Here are some Healthy Apple Oat Muffins to enjoy for breakfast! My girls love helping me in the kitchen and being able to pick the apples and then bring them home to make our recipes is imperative. Farm to table experiences are fantastic for children because they are learning about where their food comes from. This is a great way to get picky eaters to try something new also! In a large bowl, combine buttermilk, oats, eggs, sugar and optional flavor additions. Combine flour, baking soda, baking powder, and salt. Sift. Preheat oven to 375 degrees F. Grease a 12­ muffin tin or use muffin liners. 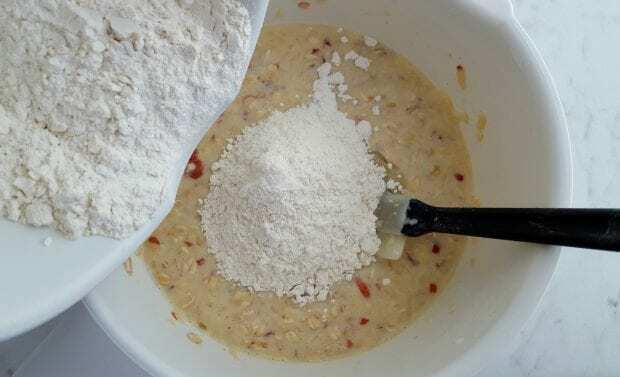 Fold dry sifted ingredients gently into wet ingredients until just combined. Fill muffin tins and bake 25­-30 minutes or until golden brown. Loosen from pan immediately and allow to cool on a cooling rack. These may be frozen and defrosted individually later for snacks. 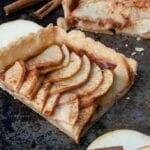 Some other apple recipes you may love! I have these in the oven I hope they taste good. The batter seemed runny. I added more brown sugar too. 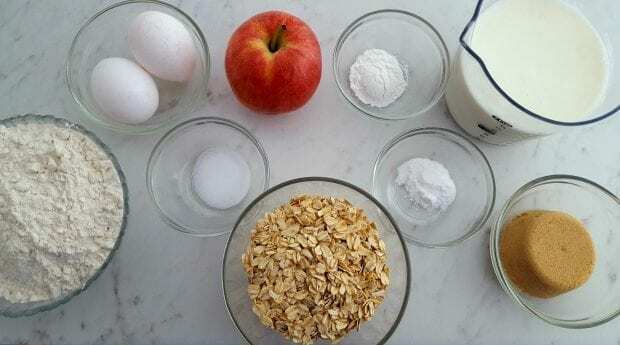 Do you have the nutritional values for the apple-oatmeal muffins? I’m curious on calories per muffin. Thanks! I’ve updated the recipe to include the Nutritional Facts. My previous recipe builder didn’t offer this so I’m still updating my recipes to include it! Hope you enjoy it. These were just OK. Next time I make them I think I will use 1/4 cup of oil and decrease the buttermilk by 1/4 cup..